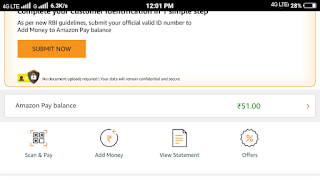  Home  Make Money Online  Technology  Tips & Tricks  Airtel amazon gift card - How to claim 51 Rs. Amazon Gift card by Airtel? Hi Guys, Airtel is giving out Free 51 Rs. 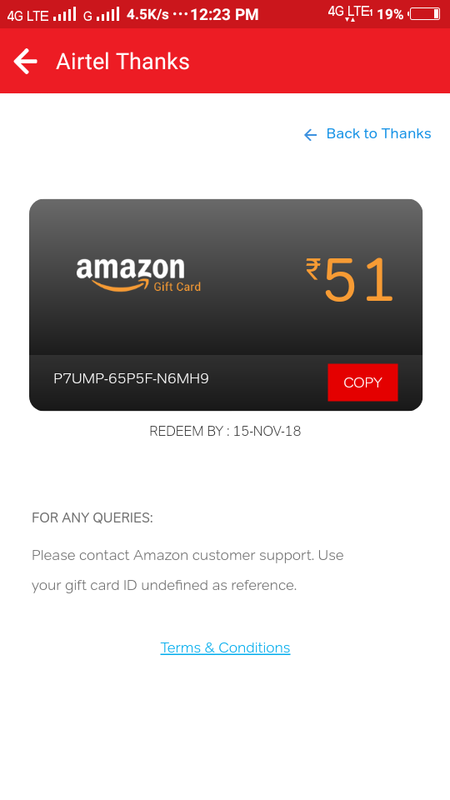 Amazon gift card to its user. If you are a Airtel customer So, you can claim your airtel amazon gift card. You can see the image below - So, If you want to redeem your Free 51 Rs. Just follow some easy steps to claim it. Note - Only 1 person from 1 number get this offer. 2. This link will be redirected to Playstore. 3. You have to download My Airtel App to redeem your airtel amazon gift card. 5. Open My Airtel App. 8. 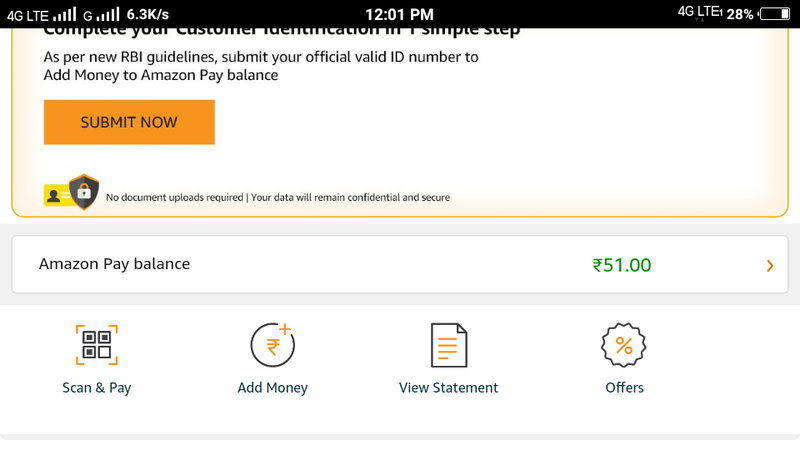 Click On Amazon 51₹ Gift Card. 9. Just click on "Claim" Option. 11. Just copy the promocode and Visit to Amazon.in and Claim your 51 Rs. On Amazon Pay. Use this 51 Rs. 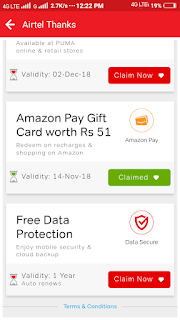 airtel amazon gift card on Recharge or anywhere you want. Hope you like our post on airtel amazon gift card. So, Please share this post with your friends. For more please subscribe to our daily newsletter service Via Email to get latest update directly to your mail box. If you have any doubt or suggestion related to this post, Feel free to ask anything at commet section below.